Disclosure: Product was provided to me free of charge in order to facilitate this review. All thoughts and opinions below are my own. A full disclosure can be found at the bottom of this post. Momzelle began in 2007 with a very simple mission: to create functional, fabulous nursing wear that would improve the breastfeeding journeys of mothers. Since its inception, Momzelle has appeared on Dragon's Den, and has received a lot of recognition for their brand and their products over the years---such as receiving Best Socially-Minded Business CYBF Award in 2010! When I first heard about Momzelle in 2012, I knew this was something to get excited about, and I absolutely loved the Momzelle Criss Cross Nursing Tank I reviewed for them. It didn't take long for me to realize that Momzelle products had styles that were extremely flattering, keep their shape, and stand the test of time. Momzelle quickly became one of my go-to brands, and one of the few brands I recommend to everyone I know. The Rosemary Nursing Top I later purchased became one of my wardrobe favorites. 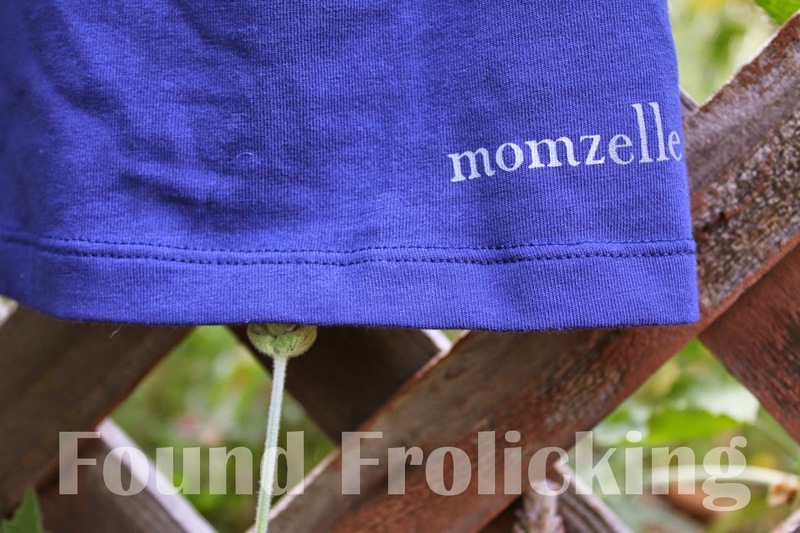 I am thrilled to introduce another great Momzelle product to you today: the Momzelle Nursing Top Hoodie. This flattering hoodie is currently available in six lovely colors: heather grey, deep indigo, dalhia, obsidian, navy blue, and black. It's lightweight, and very breathable, perfect for those breezy spring and summer days where you need another layer! 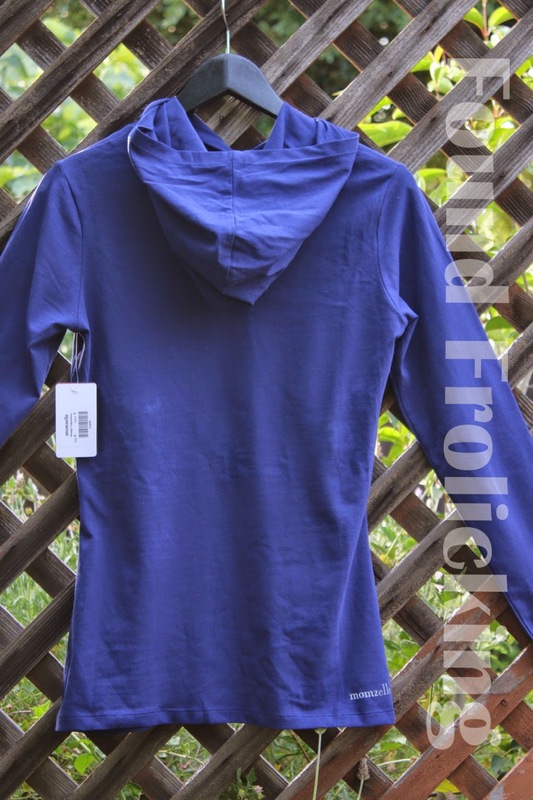 For review, I received the Momzelle Nursing Top Hoodie in navy blue. I prefer to wear my clothes very fitted, so I ordered a size down from the Momzelle sizing chart. Even ordering a size down, I was impressed with the length of the sleeves. Like all Momzelle garments, the fabric is soft and stretchy, but unlike a lot of maternity and nursing apparel, it does not lose its shape throughout the day or over time! 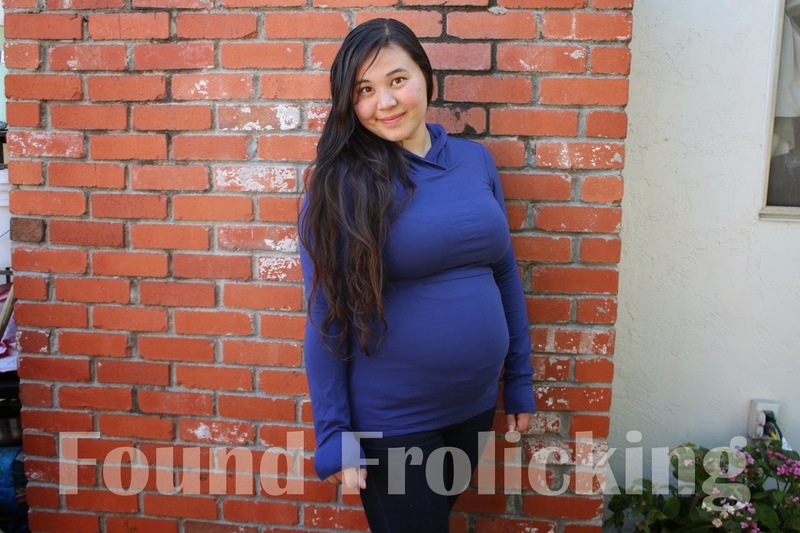 As you can see in the pictures where I am modeling my Momzelle Nursing Top Hoodie, the forgiving fabric is even accommodating of my growing baby bump! 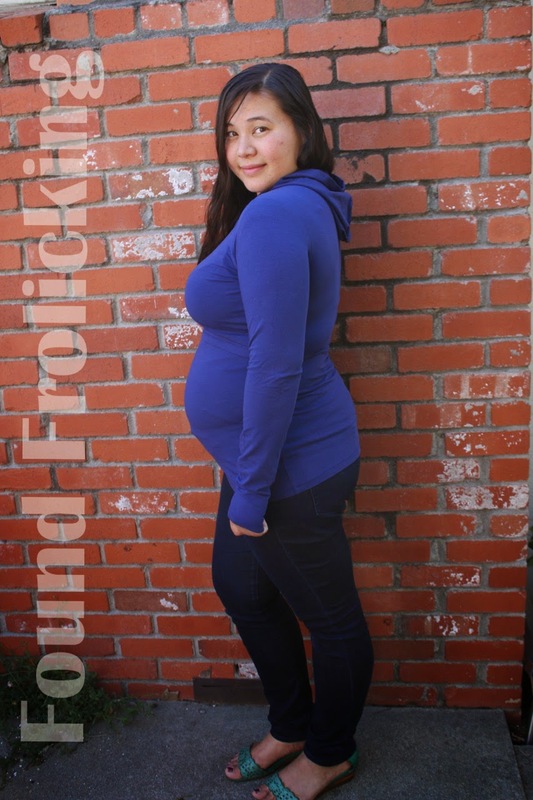 The fabric has been comfortable throughout my pregnancy so far, even though my skin has grown increasingly sensitive and a lot of my other wardrobe favorites have become to itchy for me to wear. I love how flattering the Momzelle Nursing Top Hoodie is, and have happily walked out the door for errands or a day out with Little E without feeling underdressed. It has been the perfect garment for quickly and discreetly nursing my toddler wherever we are! This wardrobe staple is so comfortable, I can't wait to order another in black when they restock. 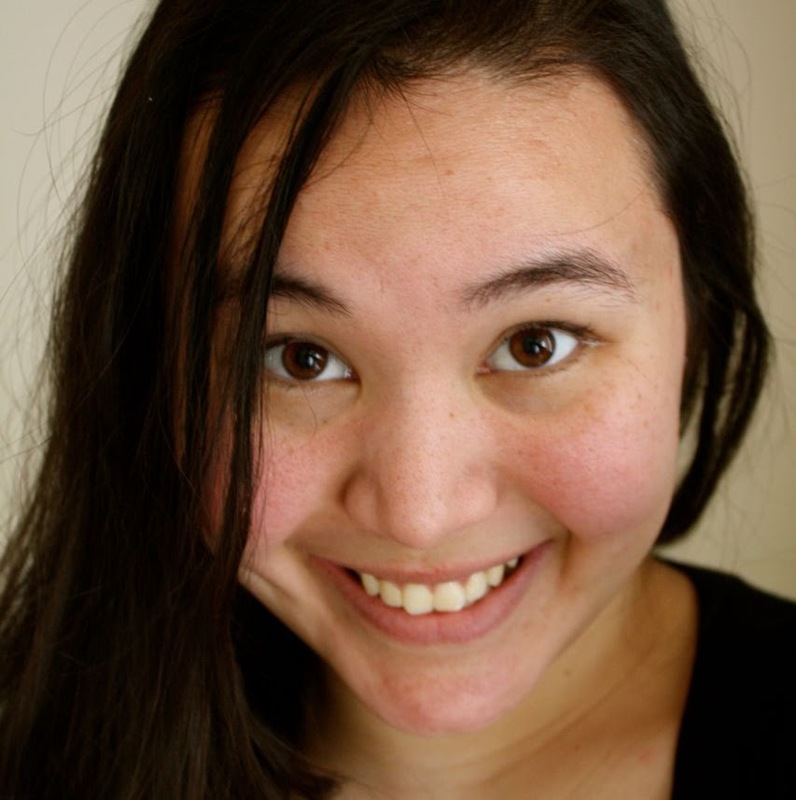 Exciting news to share! Until May 31st, Momzelle is kindly offering a coupon code to provide you with $5 off your purchase. 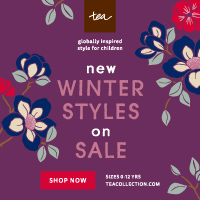 This is a great additional discount on orders. It's worth taking a look at their Mother's Day sale for up to 40% off nursing apparel. Please note the Mother's Day sale ends May 10th. To receive $5 off your order, simply enter the code FOUNDF5 in the box at the bottom of the shopping bag page before proceeding to checkout! To purchase the Momzelle Nursing Top Hoodie and many other amazing products, go to their website. You can also find out more about Momzelle and stay updated on their new products and sales by following their Pinterest boards, liking their Facebook page, following them on Twitter, and following them on Google+. Be sure to also check out the Momzelle blog! The top portion of the Momzelle Nursing Top Hoodie conveniently pulls up for nursing. The Momzelle Nursing Top Hoodie features a generous hood, and long sleeves for a perfect fit! At the bottom of each Momzelle garment, you can find their lovely logo. 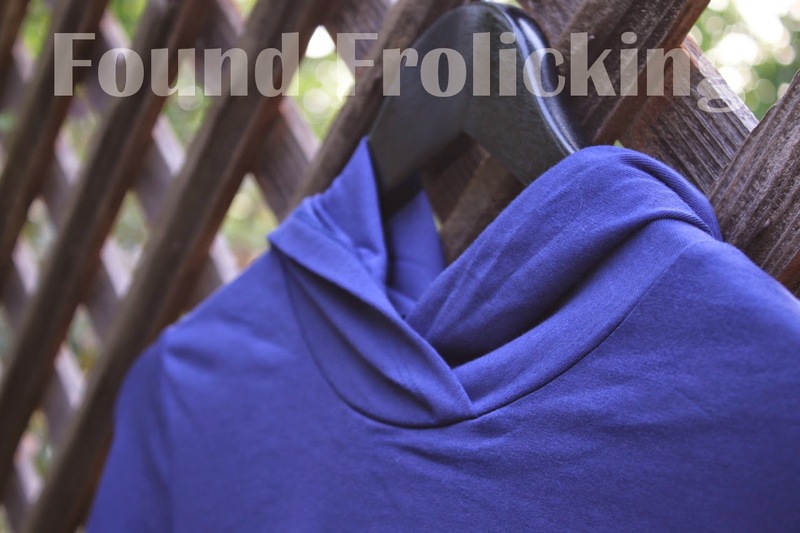 A look at the neckline of the Momzelle Nursing Top Hoodie. Sporting my Momzelle Nursing Top Hoodie paired with blue jeans and sandals! 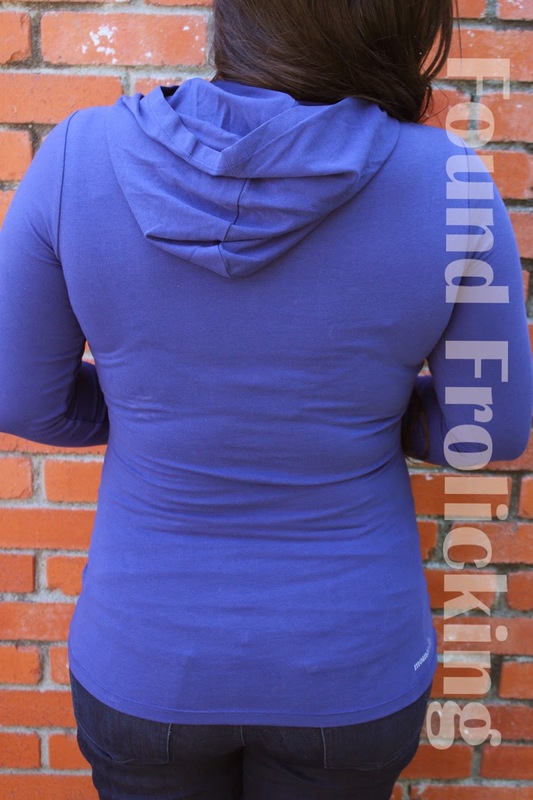 The back of the Momzelle Nursing Top Hoodie when worn. 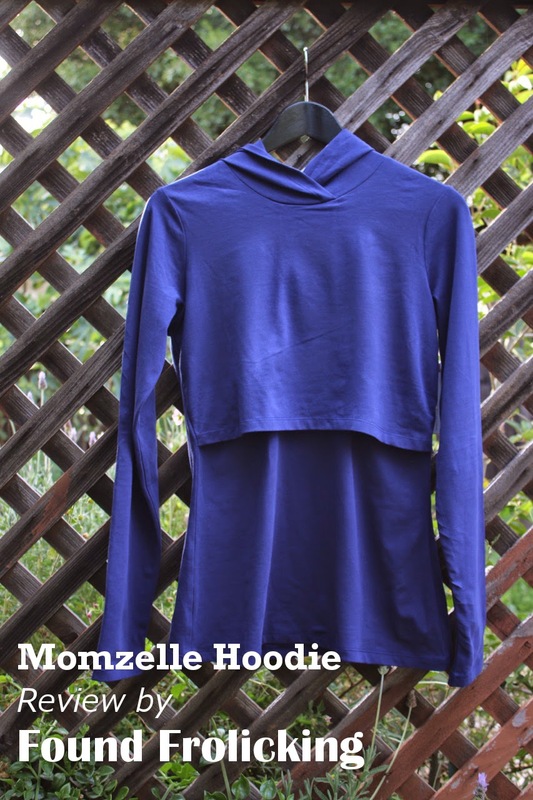 The Momzelle Nursing Top Hoodie is flattering and comfy---perfect for every day use! I have two sisters in law who are pregnant right now. I am not sure if either of them plan on nursing, but I will tell them about this in case they are. I wish I had one of these when I was nursing my boys. Nursing clothing can be difficult to find. They didn't have nursing clothes (at least affordably) when my boys were babies. I wore oversize t-shirts or used baby blankets to cover up. I didn't buy any specific nursing shirts with my four kids, but this does look like a nice shirt! It would be convenient. This is a cute hoodie. I never used nursing tops with my kids. I did have the nursing bras. I just lifted up my shirt under a blanket and nursed my baby. Your bump is adorable. I miss breastfeeding. you look so cute! They didn't have cool clothes then like they do now. I love that hoodie. I had similar hoodies with my second kid. With my first and second I wore nursing shirts all the time. By baby #3, I did not care, lol. With #3, now I just wear something with an elastic neckline, and throw a blanket over my shoulder to cover the top part a bit. That's such a cool looking top. I like that it has a hood on it. I like the blue color too. This is really cute. I think it looks great on you. That is a cute nursing hoodie! Very convenient .And it looks adorable on you! What a cute nursing hoodie! I am definitely going to have to get one before my daughter is born.